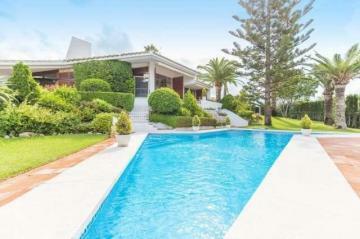 Top current Villas / Luxury Real Estates domestically and abroad can be found on reedb. Villas / Luxury Real Estates for sale. Top current Villas / Luxury Real Estates to buy in can be found on reedb.com.